For more art visit the (also closed) tumblr archive located here. Long live the creative expression! Long live individuality, emotion, love, poetry, mystery, forgiveness, and retribution. May you find yourself, and when you do, may you be happy, fulfilled, kind, and full of love. this is a direct-from-vinyl rip, and it’s not perfect – still, this is one of my favorite albums & it’s worth posting. if i find a better complete version, i’ll switch it out. this dude is on point – possibly even fully enlightened, i’m still exploring. at the least, he’s a mystic who is awake. here he delves in to what love is, what it isn’t, & more. 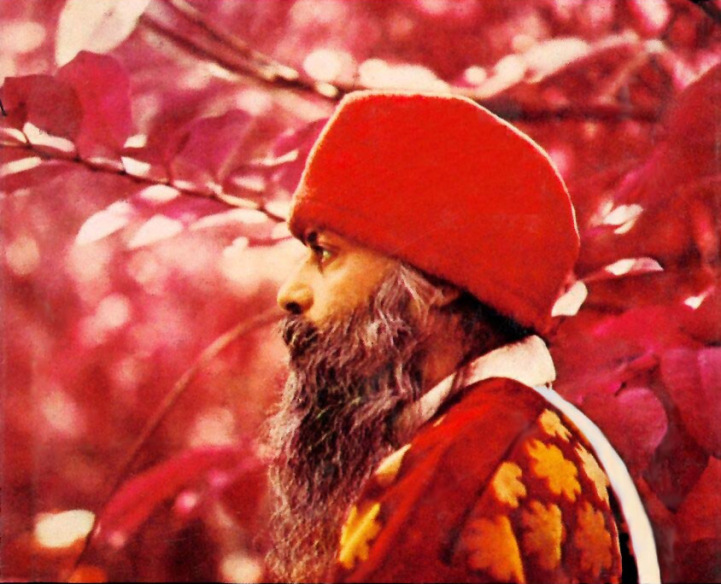 . .
these discourses contain what to osho is the most significant statement made anywhere on the earth at any time – the whole secret of the mystic approach towards life. the sutra that begins this series of discourses contains the very essence of the entire upanishadic vision: that the universe is an indivisible totality – an organic whole. osho manages to illuminate these ancient texts with such clarity that their significance seems stunningly obvious. a wealth of jokes and amusing anecdotes are magically interwoven through his commentaries. in this excerpt, osho examines the nature of compassion from a radically different perspective. he points out that “passion” lies at the root of the word, and then proceeds to challenge assumptions about what compassion really is. he shows how the path to authentic compassion arises from within, beginning with a deep acceptance and love of oneself. only then, says osho, does compassion flower into a healing force, rooted in the unconditional acceptance of the other as he or she is.